Is Twitchshop a good thing ? It seem that when a service or social network rise service that sell fake user appear too. Twitch is no exception and the site to grab some follower and viewer for a fee is Twitchshop. Like service where you can buy Twitter follower or Facebook fan, this might seem like a good deal at first (it’s not), but if twitch find out you might have some penalty or even lose your account. I despise seeing people use this in attempt to get ahead of hard working streamers. Hopefully Twitch will track them and ban those fake account. 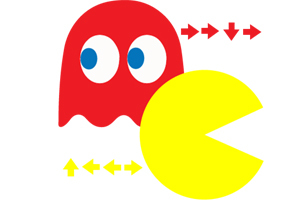 I wrote awhile ago about how Google incorporated Pac-Man with their logo (their Doodle) for the 30th anniversary of Pac-Man. I’ve seen some interesting Pac-man version and project since then so I’ve decided to write a little something about it. A Twitch-based experience similar to PokemonPlaysTwitch was created recently only with a Pac-man game re-geared as a massive 2-player game. By the way, I’m now on twitch follow me to see my abysmal talent playing Faster than light, Starcraft2 and other game. Specially indies, I’ll try to see if I can screen grab the game I write about here and show them on my stream. Psychopath Pac-Man is made by the same developer who did Strip’em all. You have to arrange the panel to fit where will Pac-Man will go to meet and kiss ms Pac-Man. Pac man museum is a collection of many remake Pac-Man had. 9 game total plus a free Ms. Pac-Man download until March 2014. You can have this full-scale tribute to almost everyone’s favorite classic Pac-Man? 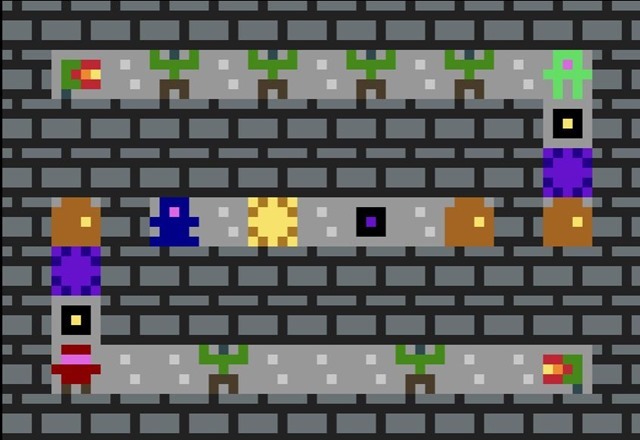 Spanning over 70 stages and 10 varied worlds, The Pac-Man will have you taking on the familiar task of devouring as many suspicious, orb-like things as possible while avoiding the wrath of the wandering ghost. 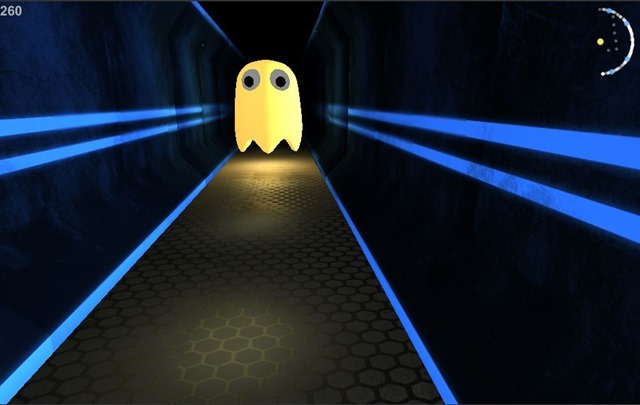 Pac-Man FPS is actually really spooky, you walk through the maze and the ghost seem to just pop in front of you. Definitely a different game, give it a try. 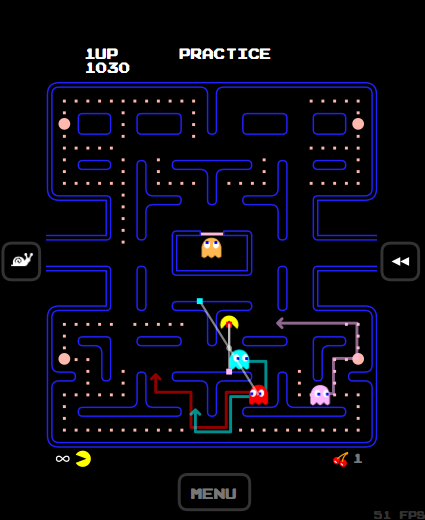 If you just want to play the good old Pac-Man in your browser check this HTML5 Pac-Man Remake. If want we have here is not enough to satisfy your Pac-Man addiction check out these link to find out other Pac-Man games. Pocket Gamer delves into the ongoing craze started by Dong Nguyen’s creation Flappy Bird, and the effects it’s had on the mobile market. After rocketing up Apple’s charts and absorbing a storm of online abuse, Nguyen pulled the title down from both the App Store and Google Play nearly a month ago. That not all on February 27 one third (1/3) of the apps released on the app store were Flappy Bird clone (95 total) according to the guardian. 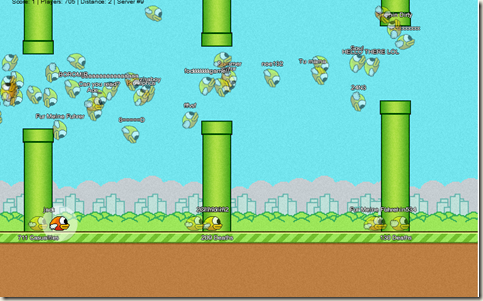 There have been a lot of flappy bird game, video, meme going on lately. I’ve decided to do a little round up of the last few weeks. 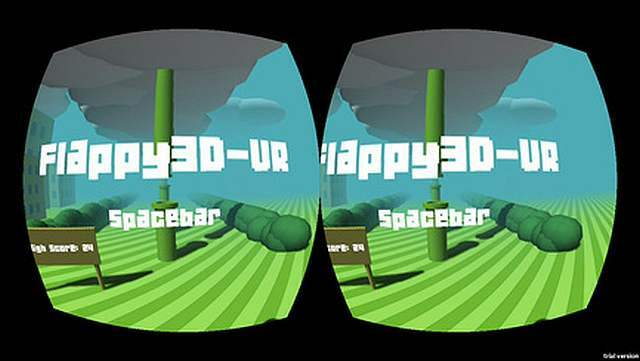 In the same line of Flappy bird 3D why not make it from a first person point of view. The result is actually really interesting. Have a look if you want to try it out. This is a hard one that you can play right away since it’s browser base. You can either flap (up) or dive (down) making the game even harder. You move toward the obstacles really fast so be prepare and drink some coffee. 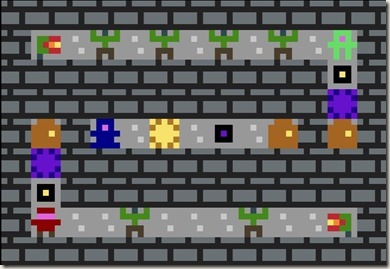 Flappy bird is pretty basic when you think about it, someone made a clone on the commodore 64. Check out the youtube video, link to the actual game is in the video description on youtube. Tired of hearing about Flappy bird, Chuck Norris too and he has a nice way to “Finish the game” and it involves a lot of bird a** kicking… Check it out. 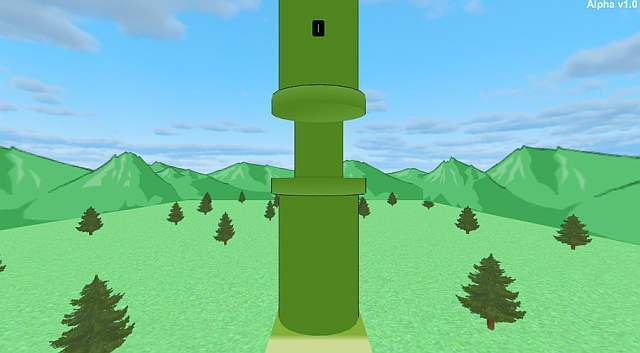 Let us know in the comment your favorite one and if you know other notable Flappy bird clone let us know.